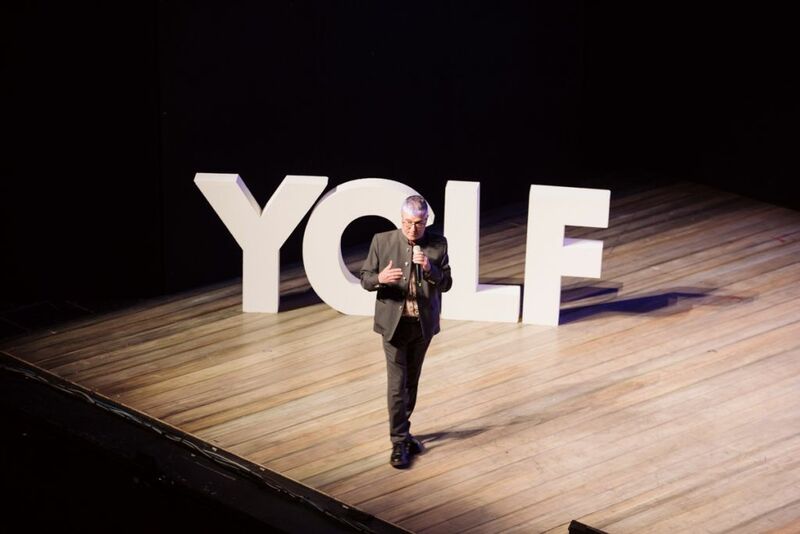 Back in October, we were thrilled to have yet another successful YGLF conference. 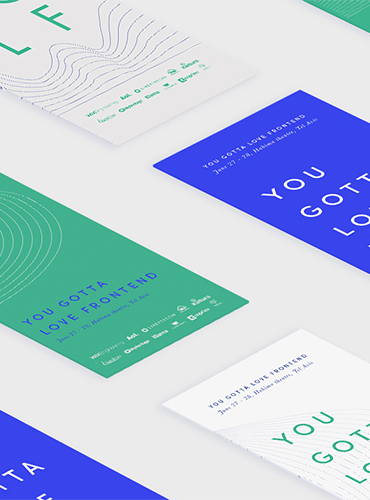 Check out the creative vision and branding we created for this year’s event. 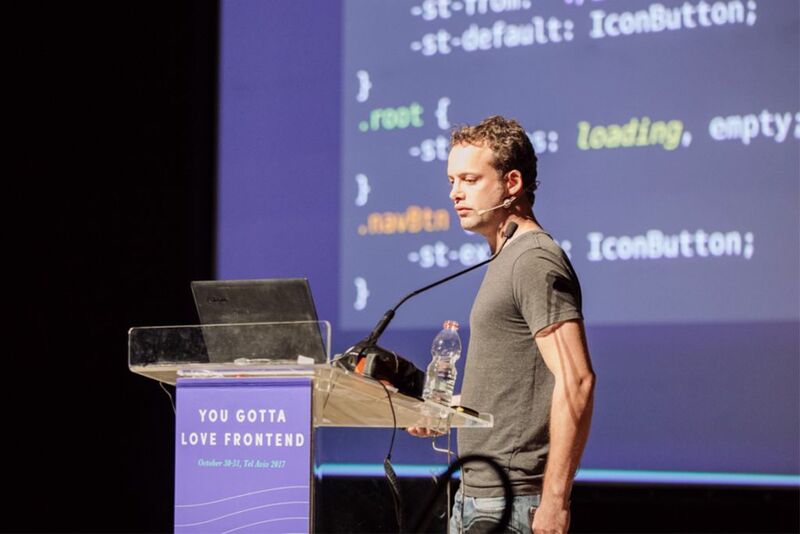 It all started with a group of enthusiastic programmers from Tel Aviv who wanted to create the best frontend conference in Israel. 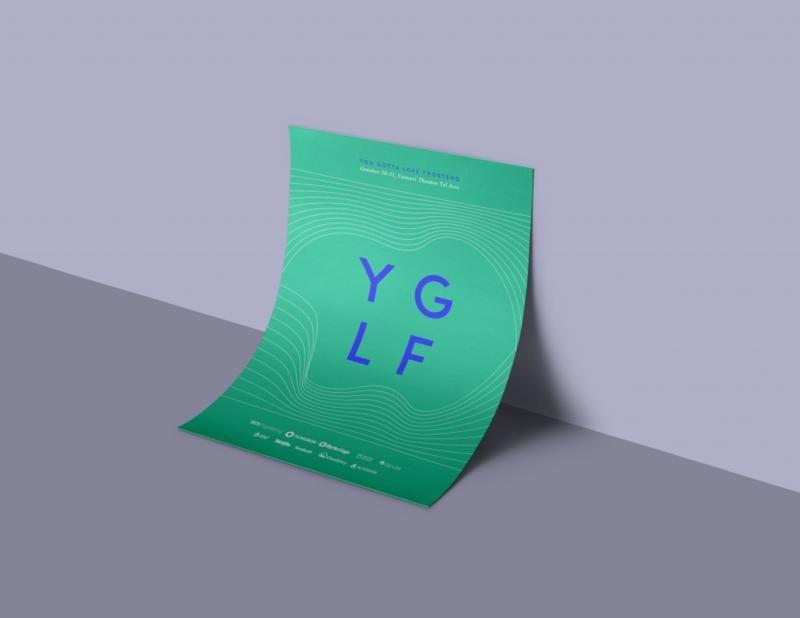 Three years later, YGLF (You Gotta Love Frontend) is the biggest frontend conference in the Middle East. 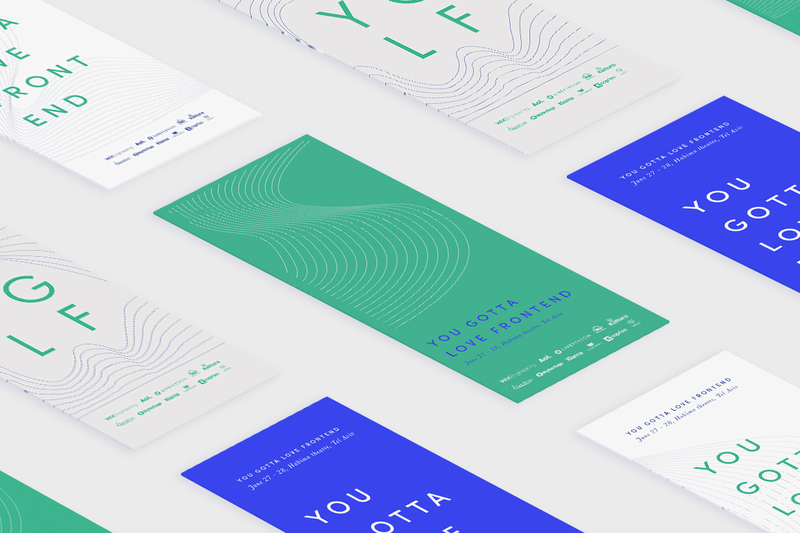 I had the honor of creating this year’s visual concept for the event, a very exciting project as a designer. 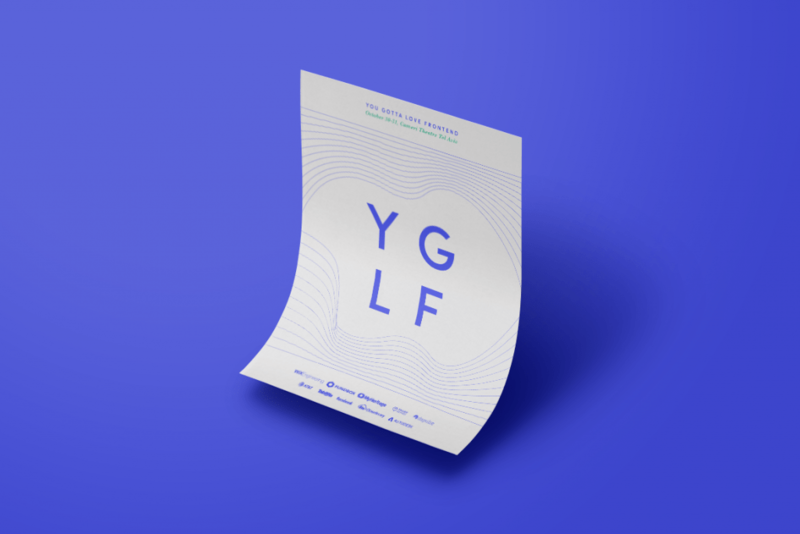 Maintaining the core identity of the brand while creating a fresh perspective is not only challenging but crucial when it comes to addressing a rapidly changing technology. The satisfaction was tremendous and we hope you’ll get inspired by the final result.